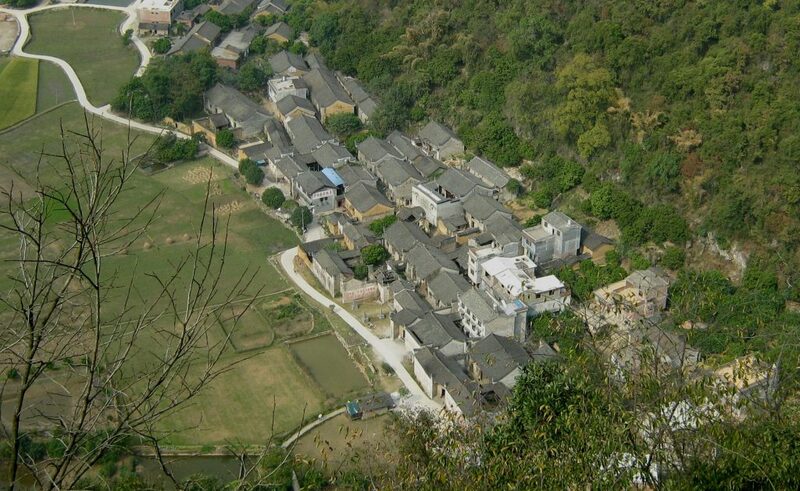 Located in the village of Jiuxian some 8 km from Yangshuo Town, our boutique hotel is in a class of its own. Inspired by the book by Frances Hodgson Burnett, this Secret Garden is nestled up against luxuriant mountains in the rural heart of southern China. Our buildings are linked together by attractive outside areas incorporating seating, design elements and lots of vegetation. Find your cool spot and enjoy. Although our hotel does not qualify for the normal hotel ratings you can be sure of a comfortable stay with stylish rooms and en-suite facilities. Our restaurant is light and airy and serves great drinks, meals and snacks throughout the day.